Welcome to sweet dreams and coziness! 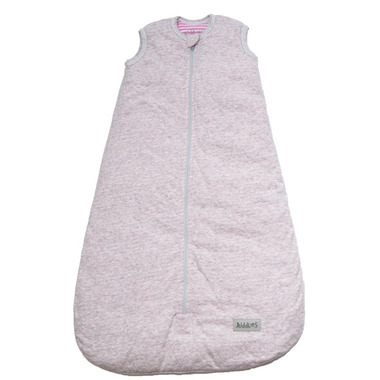 Juddlies has decided that their Juddlies babes need a Dream Sac that is soft and cozy for all-year-round solid sleeps. Comes in 2 sizes 0-6months and 6-18 months. While I imagine the sleep sac itself is very warm, it is thick and feels soft & warm... it is TWICE the size of my 6 month old! Lol the 6-18 month sac looks like it could fit a 5 year old. Very soft and washes well. Is excellent for cold nights and 0-6m sizing fits my 5m old well. Fit very large. I purchased this for my 3 month old and when it arrived, it looked like it could fit a 5 year old.